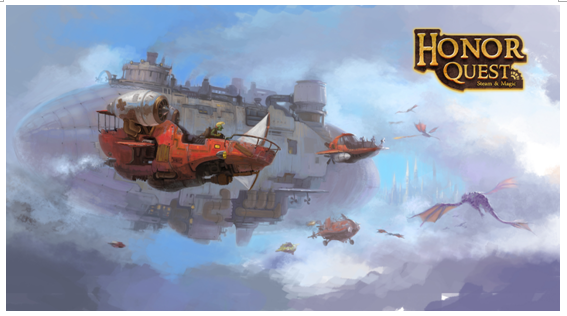 Windows Hive games Developer Submission: Back to the age of Steam & Magic, Honor Quest has been online in Windows Phone store! Developer Submission: Back to the age of Steam & Magic, Honor Quest has been online in Windows Phone store! 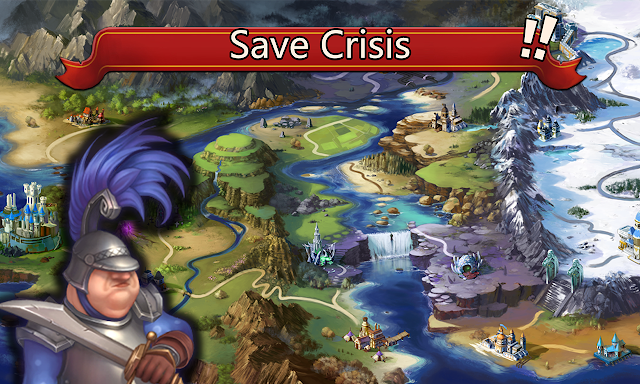 Back to the age of Steam & Magic, Honor Quest has been online in Windows Phone store! 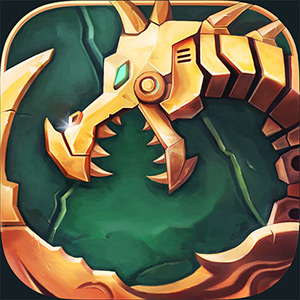 Honor Quest is an addictive real time strategy RPG game with steampunk elements which full of steam & magic and published by SC Mobile. Not like the traditional RPG game, Honor Quest pay more attention to the strategy. In Honor Quest, Experience battles with the unique Active Time Battle system will help our players have the situation under control. 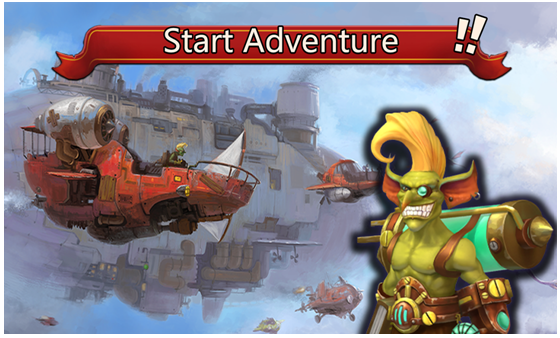 This game is played with wisdom and strategies so that it will be more fun than traditional RPG games. And also, there are not only all kinds of heroes with unique skills in the game waiting for call, but also magic potions which are very important props for the battel. In the game, if players want to win a war and receive amazing rewards, they need to use the right strategies to build a heroic team, then upgrade their team unbeatable and form strategic battle formations to fight against enemies or monsters.